ESU is right up the street, just a few blocks away. 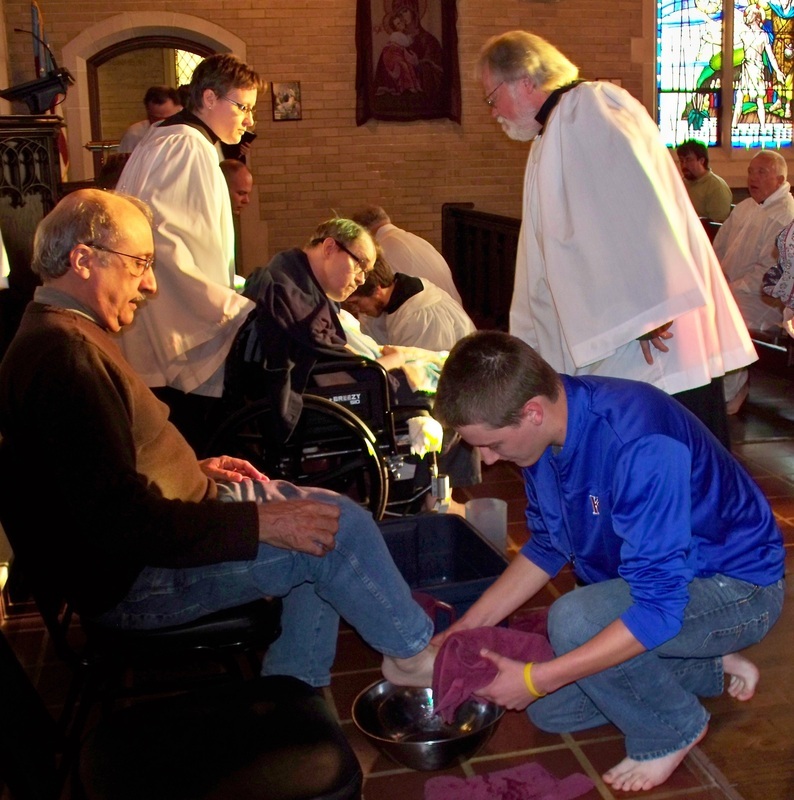 St. Andrew's is the sponsoring parish for the Episcopal Campus Ministry at ESU. The Churchyard behind St. Andrew's is a certified Quiet Garden. Stop by when you're in downtown Emporia and take a few moments to refresh your soul. Enter off 10th, just behind the church. We're developing stronger and more effective ministries at St. Andrew's. We're working to increase the visibility of our Mission and Outreach Ministries, both within our congregation and the wider Emporia community.